Edwards, Stacy. Devotions From The Kitchen Table. Nashville, TN: Thomas Nelson Publishing. 2017. 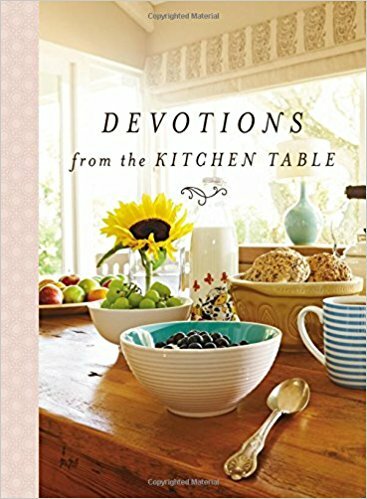 Filled with 90 devotions surrounding the kitchen, Devotions from the Kitchen Table invites readers to rest a moment, pause with friends, gather at the table, and enjoy the many blessings bestowed in the comforts of home. Supper, pinwheels, crumbs, gardening and fingerprints are just a few of the many two-page devotionals included in this new book by the author, Stacy Edwards. Coupled with gorgeous photographs in each short yet full devotion, the pale pink ribbon only magnifies further this beautiful and inspirational devotional. 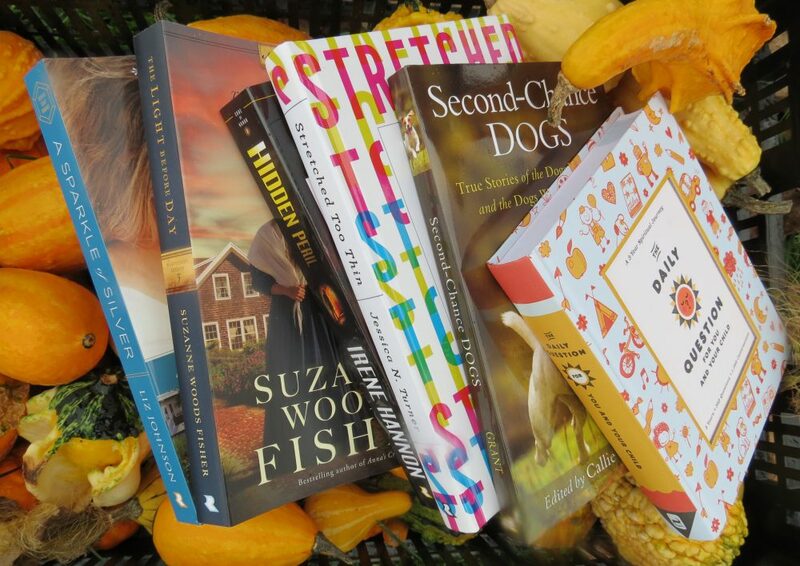 Charming, delightful and brilliant describe this warm and pleasurable devotional. With thicker, shinier pages full of colorful photographs, a short message themed around a Bible verse, scripture references and a prayer to keep close to your heart throughout the day, I would be happy to receive as well as proud to give this stunning book. Based on thoughts from the kitchen (dishes, desserts, coffee, laundry), when joined with scripture and personal stories, this devotional seeps relief, contentment and happiness. The only thing that could possibly have made this even more enjoyable would have been included recipes for the lovely pictures. Well done! This entry was posted in Christian Books, Christian Devotional and tagged Christian, Christian Author, Christian Book Review, Christian Contemporary, Comforts, Devotional, Devotions, Home, Inspirational, Kitchen Table, Photography by Savurbks. Bookmark the permalink.